After you have completed your registration, you will have to complete the eHarmony Relationship Questionnaire. It is a very easy-to-take test and it will take you no more than 20 minutes. Be sincere as your results will be used to match you with the most compatible profiles. You will then receive your Personality Profile which lays the emphasis on the aspects of your personality that are key to the success in a long-term relationship. The great thing about eHarmony is that it does the job for you. The Compatibility Matching SystemTM is based on 35 years of scientific research and experiments with UK couples. 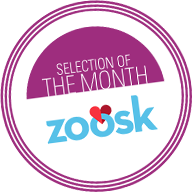 Once you have taken the questionnaire, you receive compatible matches every day that you can review for free. Let them know you are interested in sending them Smiles or Icebreakers. If you see someone who really stands out from the crowd you will have to select a subscription package to take it to the next level. Writing the first direct message can be stressful for many of us. This is why eHarmony provides its users with a Guided Communication option. Check eHarmony’s blog to dating tips and advice to fully enjoy your dating experience! Safety is essential for eHarmony and you will find a safety tips page on the website with advice like “how to make your first date safe and successful” and “always use your best judgment”. Videos illustrating common scams that you can be confronted with through online dating websites are also available. Last but not least, eHarmony provides an email address to report any concern you might have about a match. 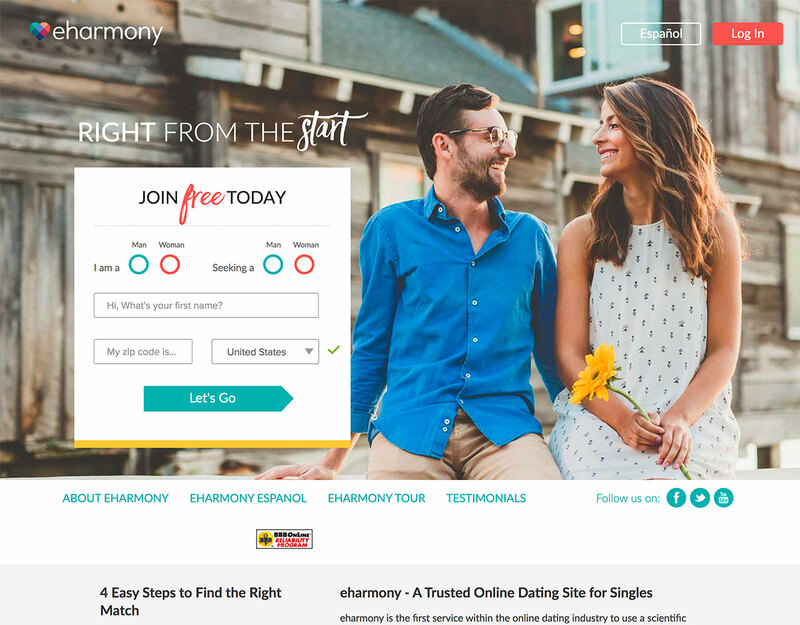 eHarmony is truly committed to helping you find the perfect match and has developed powerful tools to reach this goal: the personality questionnaire, the Compatibility Matching SystemTM, safety tips and a blog full of relationship advice. According to their site, they have managed to successfully create thousands of couples thanks to their matchmaking system based on 29 dimensions of compatibility. They boast of having one of the strongest matchmaking tools in the dating market. Why not giving it a try?